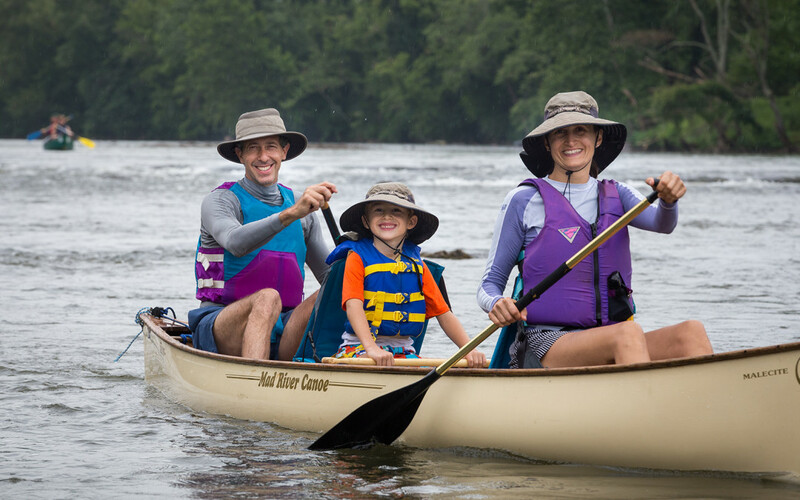 The MountainTrue Raleigh Report covers environmental politics and policy, with a focus on the issues that affect Western North Carolina. 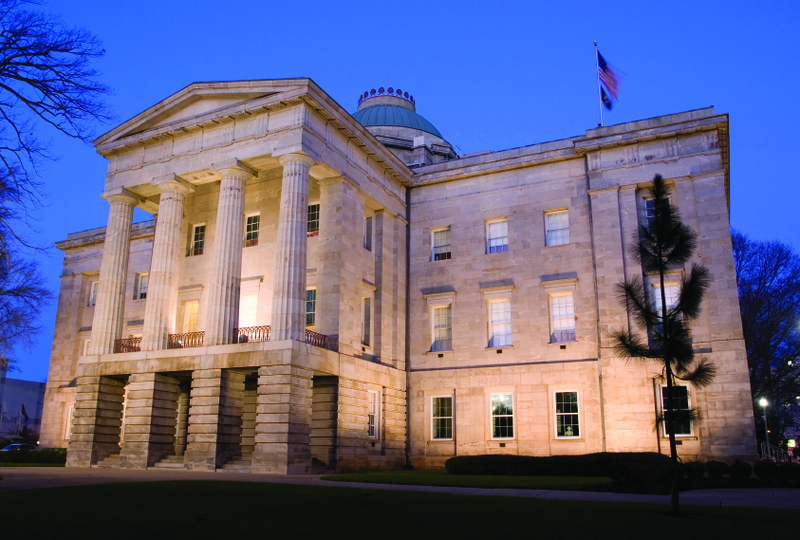 As the May 16 opening of the 2016 legislature’s short session approaches, the pace at the General Assembly is quickly accelerating. Senate and House budget writers have been meeting in hopes of approving a budget on a very expedited schedule once the legislature officially returns. If they stay on schedule, most of their work may be complete before Gov. Cooper releases his budget proposal – now scheduled for May 10. Michael Regan, Secretary of the North Carolina Department of Environmental Quality, hosted a meeting of the state’s environmental organizations last week to review the department’s first year and look forward to the year ahead, including the 2018 legislative session. Regan, who was flanked by his entire management team, listed key hirings in several agencies, as well as responding to the unexpected discovery of the GenX pollutant in the Cape Fear River, as key milestones in his first year under Gov. Roy Cooper. 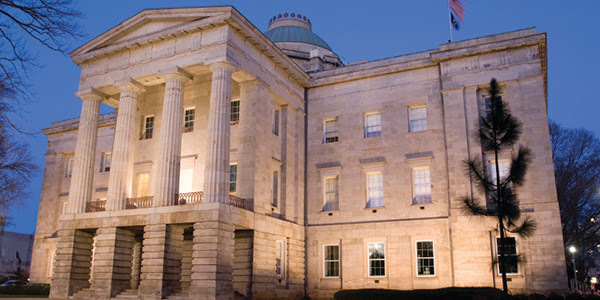 Over the last month, the North Carolina General Assembly has met twice in “special session” to consider legislation to address one of the most high-profile threats to our state’s water quality – and public health – in recent years. Of course, we’re referring to the discovery of GenX, an “emerging contaminant” in the Cape Fear River as well as other public drinking water supplies in North Carolina. Controversy over the presence of GenX, an emerging contaminant, in North Carolina’s drinking water has focused on the Cape Fear area, but the issue raises serious questions about the safety of drinking water across the state. This special edition of our Raleigh Report explains what’s been found in NC’s drinking water and how we hope to make it safer. Lawmakers gathered last week for a one-day special session scheduled when they adjourned their regular 2017 session in July. Originally, last week’s session was focused on complying with court orders to revise many of their voting districts. But days before the session, the court overseeing the redistricting case ordered a different calendar for revising the maps. The Senate and House reconvene Thursday for a special session they scheduled before adjourning last month. 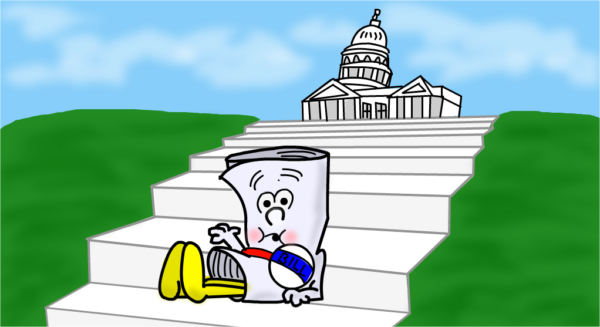 While lawmakers have the flexibility to do just about anything they choose during this week’s session, they are widely expected to limit their work to a handful of unfinished bills left over from the regular session. Typically, lawmakers approve the state budget some time in late June or July and sometimes even later. Then it takes a week or two (or more) of long days and nights of committee meetings and debates in the full Senate and House to approve a flurry of bills before they recess for the year. This year, all of that took place, but, instead of ending the session for the year, lawmakers scheduled follow up sessions on August 3 and September 6. Late last week, the House approved its version of the state’s budget by a vote of 80-31. 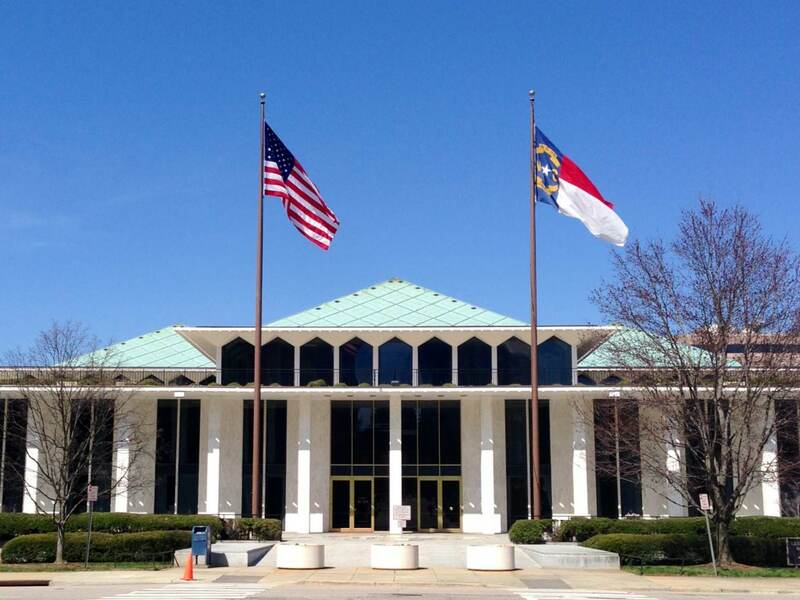 The good news is that on state funding for the NC Department of Environmental Quality, the House refused to go along with the Senate, which made staggering cuts to the Department’s ability to protect our air, water and public health. A BIG thanks to all the MountainTrue supporters who called, emailed and wrote lawmakers to oppose these short-sighted cuts.